Happy Birthday to the Great One, Mark Levin! America’s Constitutional guru and stalwart voice for grassroots patriots everywhere – Mark, we love you and thank you for all you do for LIBERTY! As usual, Mark Levin is spot on. Take a listen. 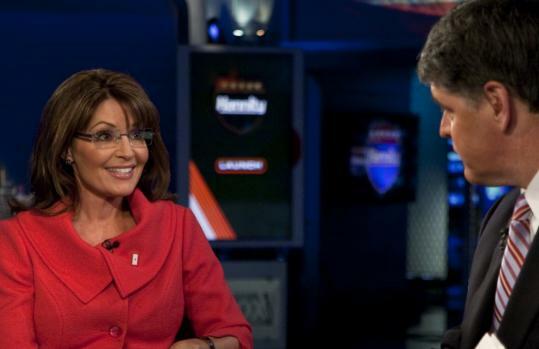 Governor Sarah Palin will appear on the Sean Hannity Show tonight at 9:00 p.m. Eastern on the FOX News channel. Sure to be of discussion is last night’s debate from Myrtle Beach, SC. 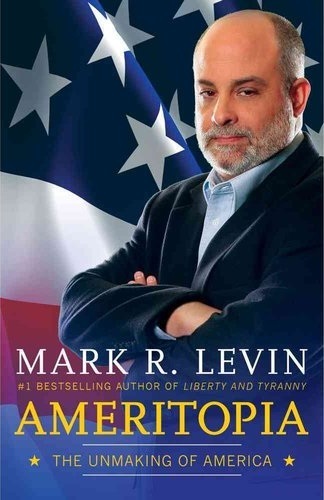 As an added bonus, Mark Levin will also be on the show promoting his new book “Ameritopia”. 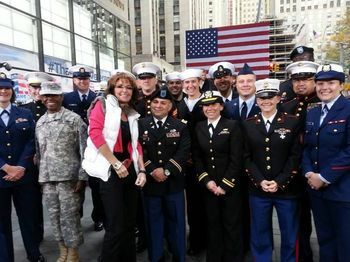 Cross posted at Sarah Palin Blog.